You’ve heard of Chardonnay, Pinot Grigio, Sauvignon Blanc and Riesling - but have you ever heard of Grechetto? 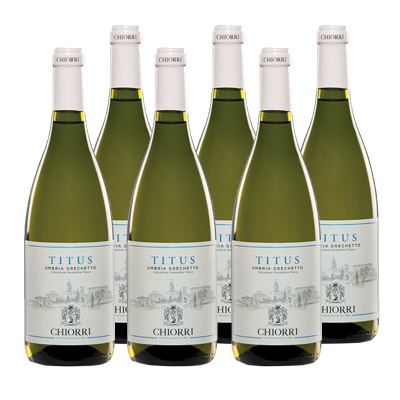 Mmmm...It's time to try this incredibly refreshing white wine with its distinctive herbal and nutty flavours. One sip won't be enough! Although Grechetto is a white grape variety that may well have originated in Greece, it is mostly known as a native of Umbria in central Italy. The Grechetto grape is low-yielding variety with a thick skin that in the past has only been used as part of a blend, but more recently has been growing in reputation as a stand-alone variety in its own right. It can also be used as an ingredient of Tuscany's iconic dessert wine Vin Santo, sitting alongside varieties such as Trebbiano and Malvasia. Best food pairing: ideal with fish, cheese or cured meat starters and pasta dishes. Excellent with boiled meat, pit-aged cheese ‘di fossa’ and chocolate. Or try with typical Umbria dishes like: cheese loaf with salami and cured pork, royal perch fillets from Lake Trasimeno. Grechetto 100%. IT MAY CONTAIN SULPHITES. Abv 13.5%. 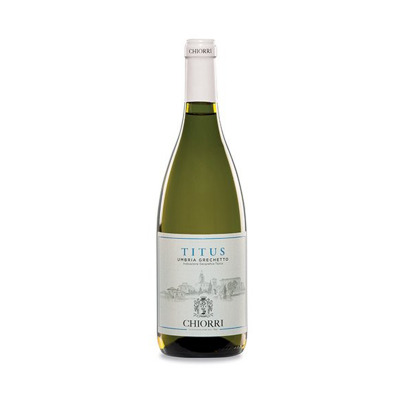 Ideal with fish, cheese or cured meat starters and pasta dishes. Excellent with boiled meat, pit-aged cheese ‘di fossa’ and chocolate.